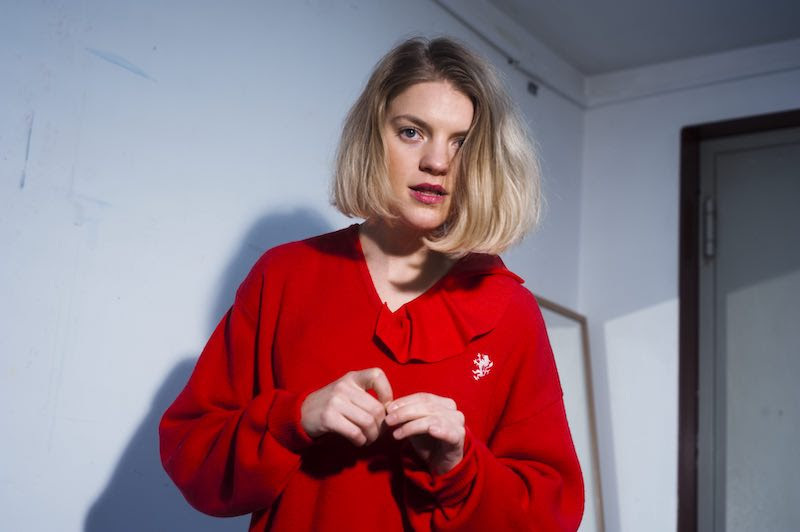 Falmouth talent Hockeysmith has shared her vivid new song 'Lonely Loving Me' - tune in now. The musician spent time on the road, travelling from place to place, before eventually returning to her native Cornwall, at home amongst ghosts both Celtic and electronic. Inspired both by the area's rich folklore and its rave history - birthplace of Aphex Twin, for one - new EP 'Tears At My Age' is out on January 25th. Composed in part on a converted bus, it blends lo-fi tones with sharply defined pop ideas, matching her artful influences to a fondness to brittle melody. New song 'Lonely Loving Me' is online now, and sonically it recalls those crisp early 80s sides, maybe those extended Depeche Mode 12 inch mixes. EBM with sugar on top, it's an exploration of love amid the hyper-competitive nature of 2019 life. Hockeysmith explains: "I wrote this in a cabin in Cornwall one winter after listening to tuns and tuns of early Kylie Minogue. It explores the idea of loving and being loved as an ambitious person. It can be lonely loving yourself and lonely for someone else."